Stress is an unavoidable element in the life. So for removing stress, muscle relaxation, and increase blood circulation hot stone massage at Ora Regenesis Spa is the best option for you. Hot stone massage a natural therapy. In this massage, stones are used & this is made up of basalt. These stones are heated in sanitizing water. This massage treatment is beneficial for both physical and psychological level. Pregnant women & high blood pressure person are advice to avoid this massage treatment. The heat from the stones helps your muscles to get relax. If your muscles are extremely tight or stiff, the heated stones provide extra relaxation. Massage treatment is beneficial for releasing tension and easing sore muscles. Hot stone massage provides greater relief to the pain caused by tense muscles, stiff joints or injuries than other massages. Hot stone massage penetrates deeper & you feeling more physically better than a Swedish massage or deep-tissue massage. Pain or discomfort during massage treatment causes more harm instead of feeling good. As heat from stones penetrates into your deeper body tissue then your blood vessels open that resulting in improved circulation. Poor circulation can lead to fatigue, which tense the muscles and build up lactic acid into the body. Increased circulation delivers more oxygen to the muscle, which helps to ease aches and pains. This treatment results in many mental & physical benefits. 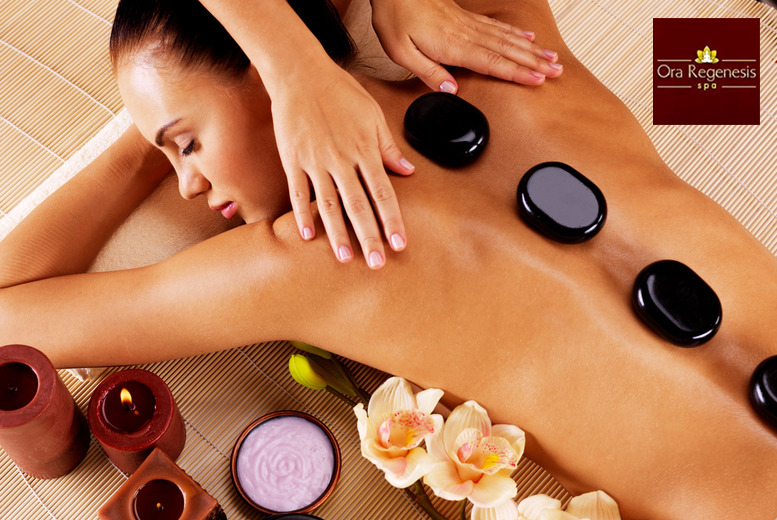 You got relaxation through hot stone massage which helps to reduce mental stress and tension. It also reduces depression and anxiety disorder. In this way, their many benefits of hot stone massage. So join with Ora Regenesis Spa for great services like best spa treatment in Delhi, Spa packages for couple in Delhi, Day spa in Delhi.